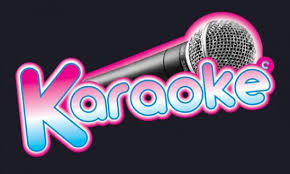 Winamp karaoke plugin, This tool is used to play CDG files in sync with MP3 or other supported formats by Winamp. After installing Winamp karaoke the program allows for you to play CDG files with mp3 and other supported formats. Place the CDG file in the same folder as the music file, and a window will open up that displays all the information.